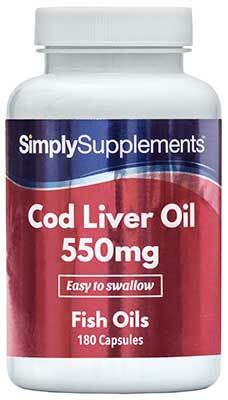 Cod liver oil is one of nature's richest sources of the omega 3 fatty acids EPA and DHA, and vitamins A and D. It is well-loved for its heart, joint and skin benefits. Our high grade cod liver oil is sourced from sustainable fisheries off the Norwegian coast and is molecularly distilled, tested for potency and freshness, and screened for a variety of contaminants including heavy metals, PCBs, and pesticides. 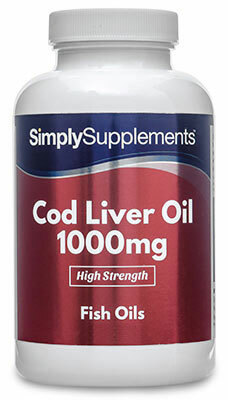 So you can rest assured that you are receiving one of the purest and strongest cod liver oil supplements on the market.